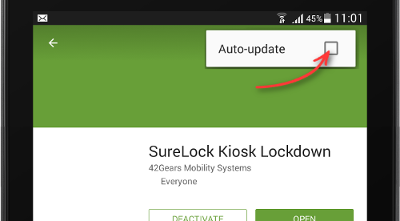 42Gears has partnered with Zebra Technologies to address the challenges associated with the mass deployment of Zebra Android rugged devices with SureMDM. 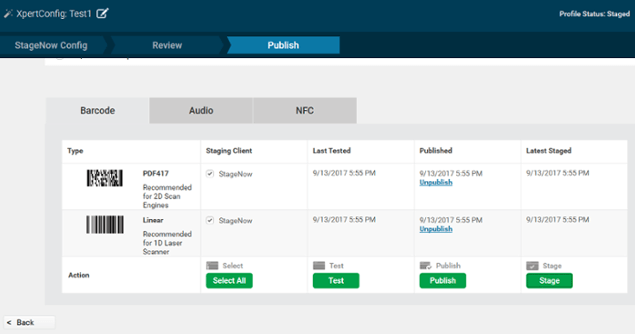 With the help of Zebra Android Staging Solution– StageNow, IT administrators can rapidly enroll Zebra Android devices into SureMDM, by simply scanning a configuration barcode. This saves a lot of time and avoids manual effort. 2. In the home screen, create a new profile. 3. 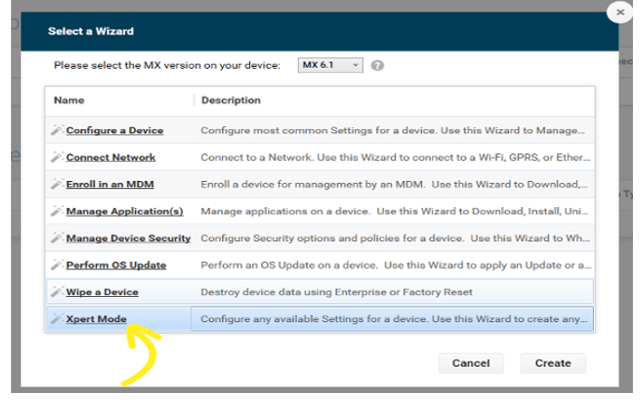 Select the MX version of your device from the dropdown option on the wizard. 4. 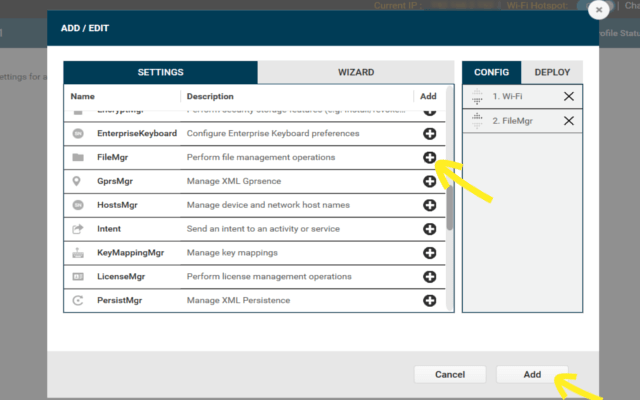 Select Xpert Mode option and click Create. 5. 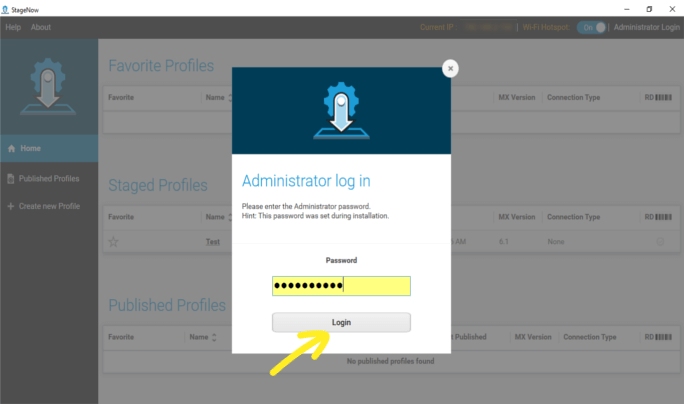 Under Xpert Mode, create a profile, name it and click Start. 6. 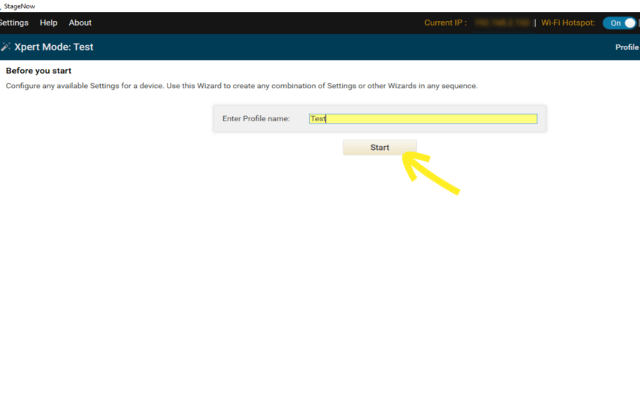 Select one or multiple settings from the wizard which has to be configured and click on Add. 7. 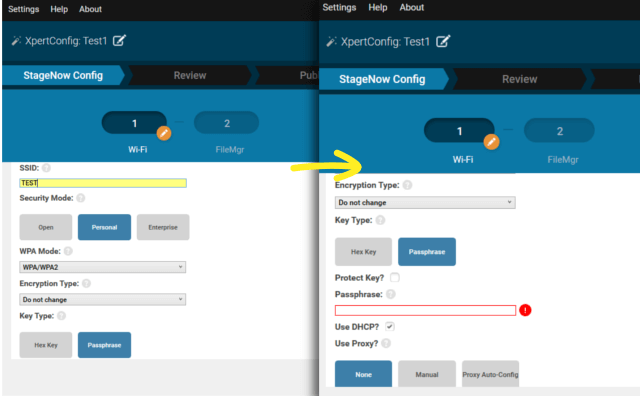 Adjust settings for WiFi in the XpertConfig page as per preference and click Continue. 8. 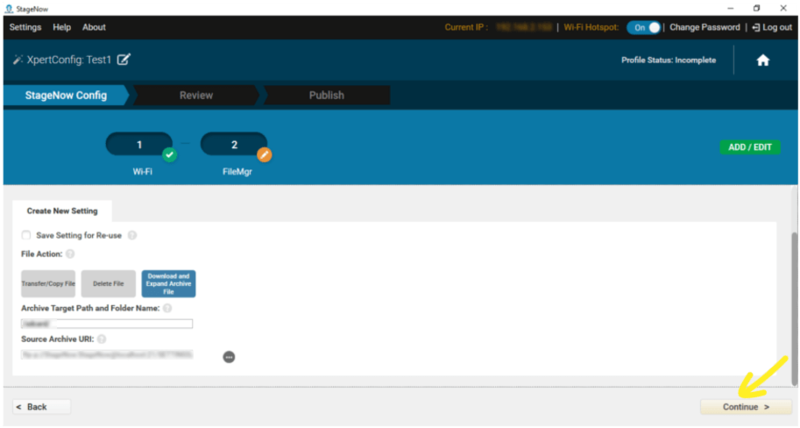 In FileMgr, set the target path and folder name and click Continue. 9. 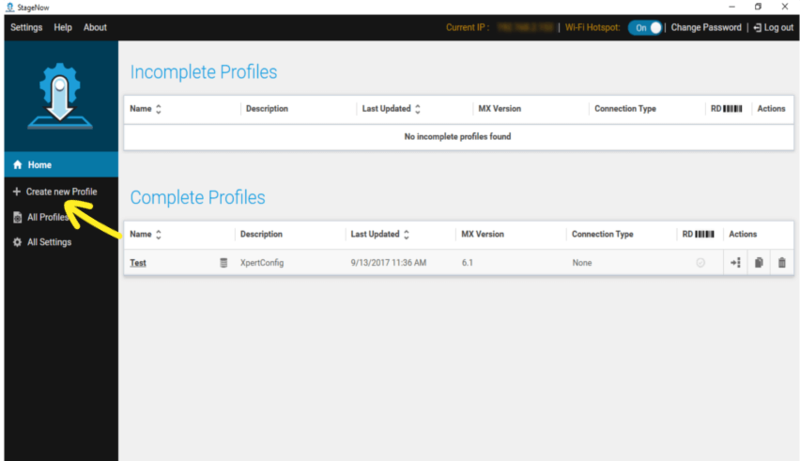 Profile creation is complete. Configuration barcode will be generated and published. 10. Barcode will appear in PDF format. 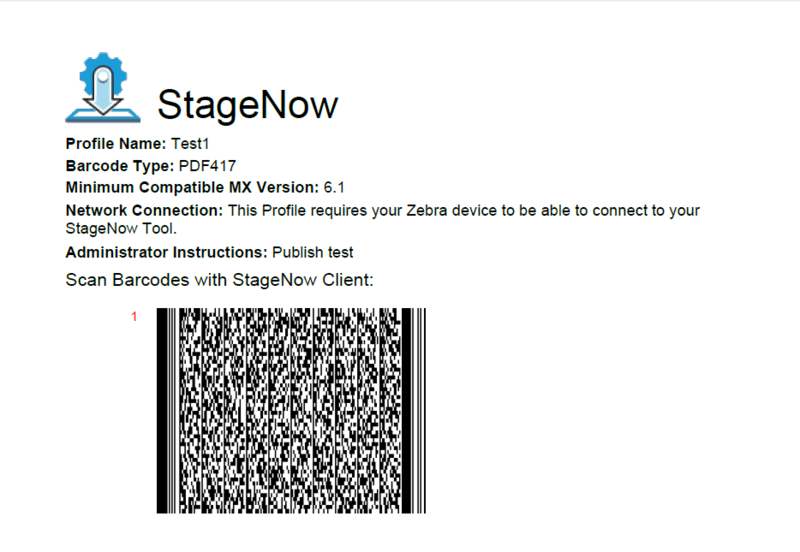 Launch StageNow Client from Zebra mobile device and scan the generated barcode. 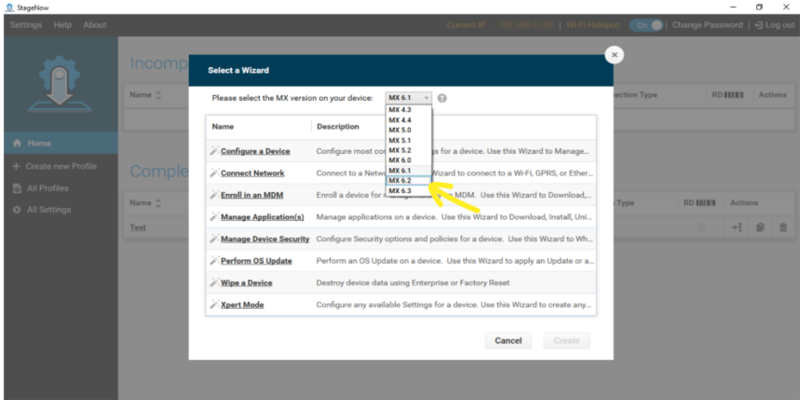 Once the staging is successful, SureMDM Nix Agent will be downloaded automatically in the devices. 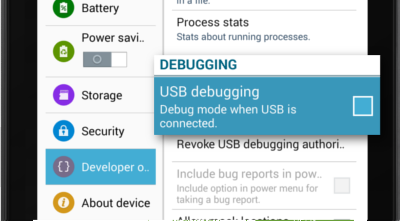 Admins does not need to transfer the APK file manually in each device to download the application. Click here to know about SureMDM. Click here to register for a free SureMDM trial.